Hammam-e Ali Gholi Agha is a complex built during the Safavid dynasty. 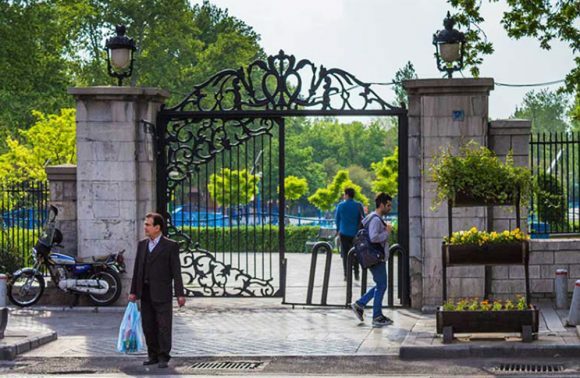 Widely recognized for its architectural and civil engineering aspects, it includes a variety of buildings that hold many unique features! Being a Persian cultural staple, the bathhouse gives a refreshingly vivid glimpse into the past history and lifestyle in Iranian culture. 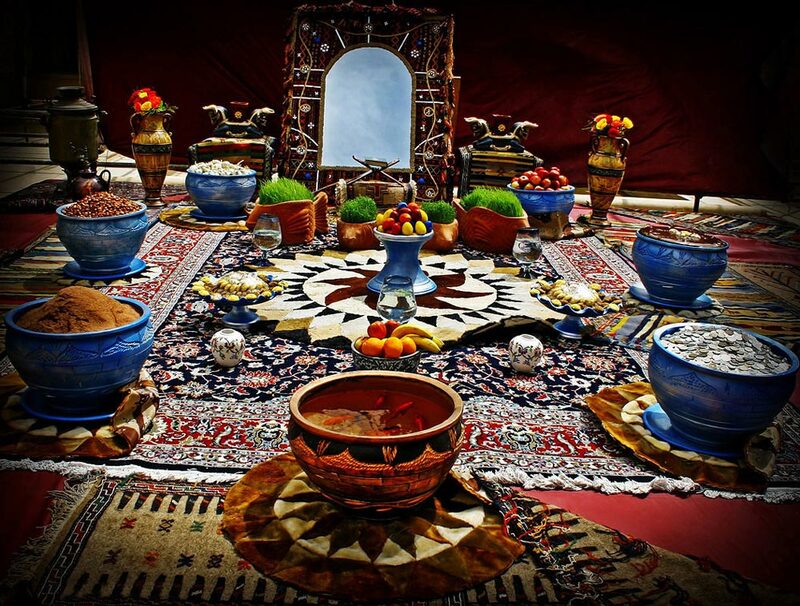 It is lavishly decorated with beautiful tilework, traditional paintings from the Qajar Era and stone carvings. Visitors and travelers of the old hammam can get a truly authentic feel of the life of past Persians (Iranians). Walking on all marble floors, tourists will be able to witness the complete on-goings of the bathhouse. Every corner of the hammam is decorated with authentically dressed figures in frozen poses using all of the traditional tools and supplies from that time. Fellow townspeople chit chatting and giving each other back scrubs and massages; looking around will make you feel like you’ve travelled 200 years back in time! 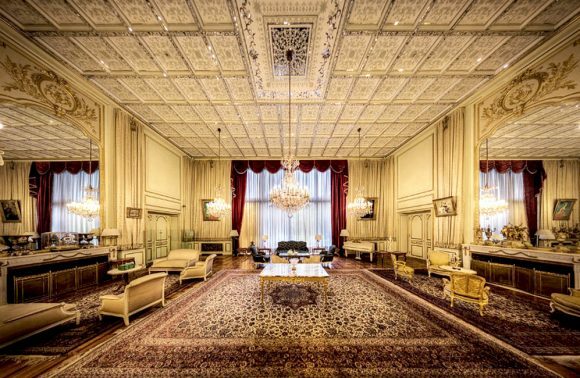 The hammam, now an anthropology museum, is the perfect bucket list attraction to visit in your travel to Iran and Isfahan! Come along with goingIRAN to learn and discover more about this destination! 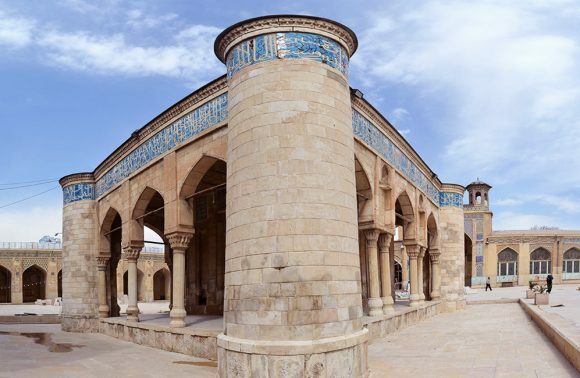 It is of course, Isfahan, uncontestably being one of the most beautiful places in Iran, which is indeed home to the beautiful Hammam-e Ali Gholi Agha. 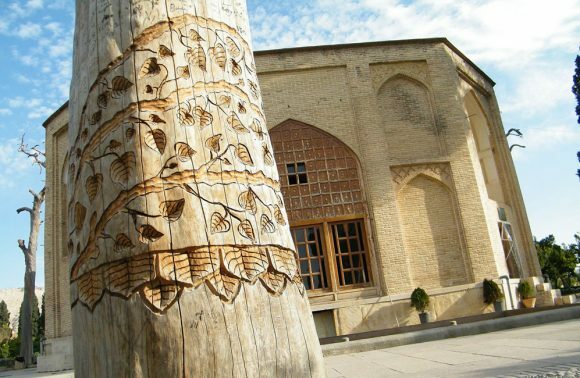 The culturally rich complex is comprised of a bazaar, zurkhane, mosque, school, bath, caravanserai and a number of shops. Unfortunately, not all is still intact at the Ali Gholi Agha Complex. The wear of time has caused a few of these buildings and facilities to deteriorate, leading them to be replaced with modern structures. 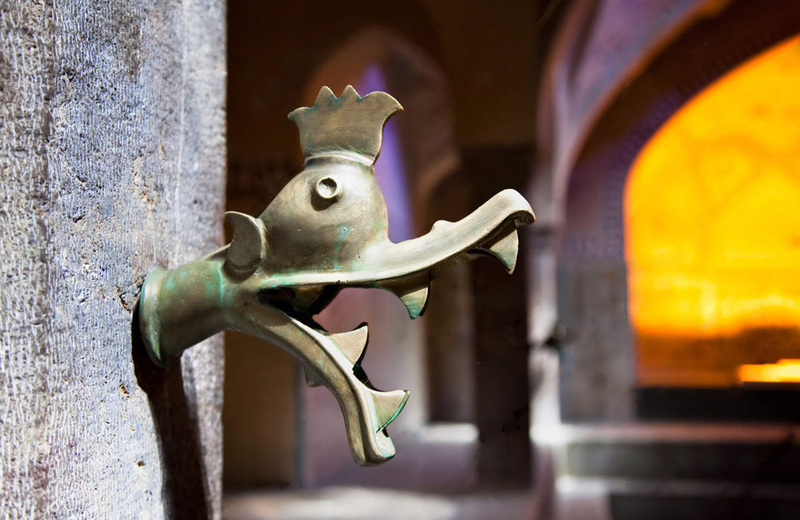 Nowadays, the bathhouse (hammam in Persian), itself, is no longer serving its initial purpose. Still much appreciated by visitors, the old Persian bath has been converted into an anthropology museum. 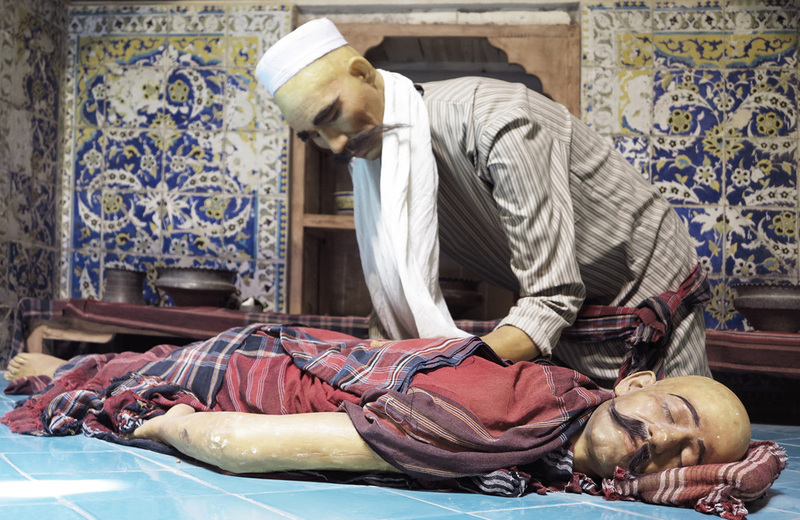 Unlike some other museums of its kind, Hammam-e Ali Gholi Agha Museum is full of life-size wax figures and antiquated dishes, tools and supplies. Tourists to the bathhouse can bare witness to all the different characters of old Persian societies. Religious mullahs, merchants, workers, and even the guy from down the road can be seen hanging out here. Made out of plastic and wax, of course. 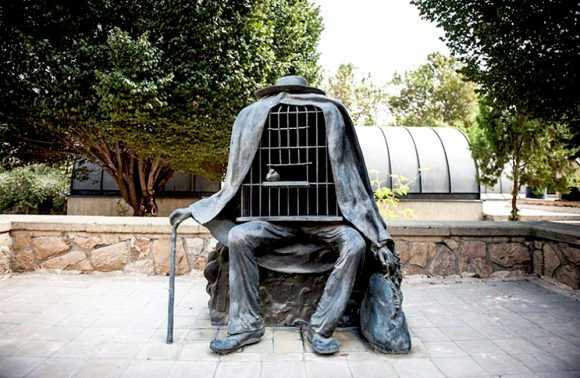 None the less you will be able to see, if you’ve happened to miss it on the street, a truly authentic Persian mustache from over 200 years ago! Dressed up to the nines, all of characters seen at the museum are accurate depictions on what you would’ve found in this very spot! 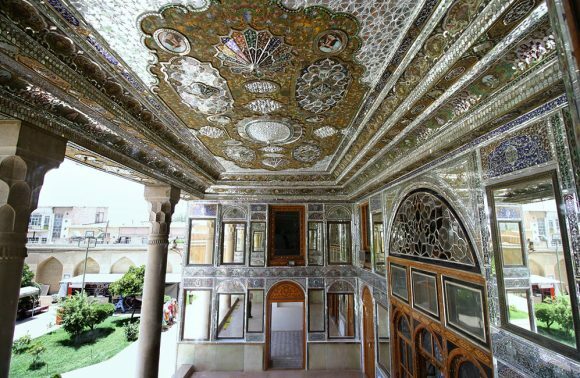 ­The beautiful Hammam-e Ali Gholi Agha was built in 1713 by Ali Gholi Agha Isfahani, a courtier of two royal Safavid Emperors; Shah Soleiman and Shah Soltan Hossein Safavi. The cozy Ali Gholi Agha bathhouse is made up of one ‘big hammam’ and one small ‘hammam’. Each of these is also divided into two main sections; sarbineh (dressing hall) and garm khaneh (Hot bath hall). Use of the bathhouse was allowed for all men and women of any societal class. The visiting time for men was from sunrise to midday and for women from midday to sunset. 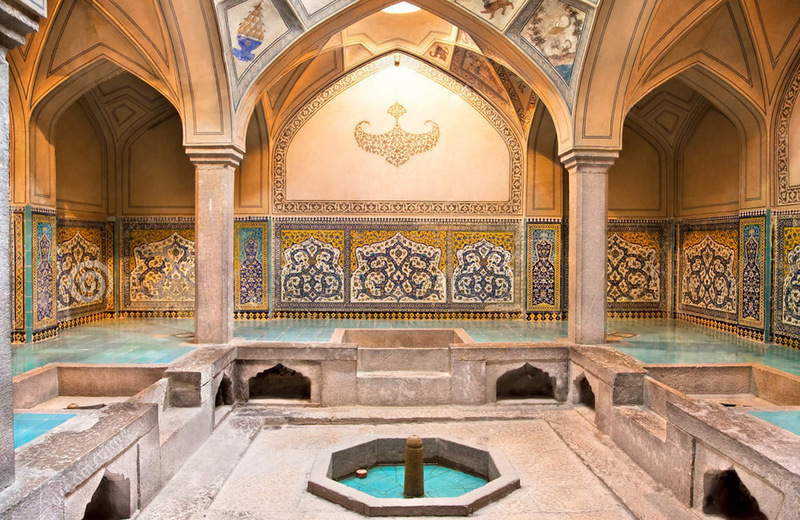 During certain eras, the Qajar for example, the wealthy lords and influential people could book or takeover the bathhouse for hours, without allowing access to the general public! The entire Hammam-e Ali Gholi Agha building is designed in the Isfahan architectural style (a subcategory of Islamic architecture). In layman’s terms this means you can definitely count on an abundance of tilework (7 color, floral pattern…etc.) and a phenomenal level of craftsmanship! Of course having implemented the clever Iranian architectural styles and systems of the past, the bath consumed a minimum amount of energy. Using wood and charcoal to fuel the burners, special piping ran all throughout the floors of the bathhouse directing the hot smoke around. As a result, it disinfected and warmed up a multitude of areas, maximizing the efficiency of the burned materials. Considering it was implemented nearly 300 years ago, this level of innovation and energy-efficiency consciousness was quite ahead of its time! Another interesting feature that’s a bit easier to notice is the big meter-long slabs of white stones, by a few of the bathing pools. Upon closer inspection, various small indentations and ridges can be seen all over these stone. Can you guess what they were for? Believe it or not, they were used for a unique type of massage! Being vertically positioned in the pools, such as a backrest, warm water would flow through the small incisions on the top, down through the bumps and ridges (being leaned on); giving the feel and effect of a extraordinary massage! All throughout Hammam-e Ali Gholi Agha, visitors are a witness to little fountains and streams of constantly flowing water. Indeed, being built over two centuries ago, the Iranians made this wondrous phenomenon possible. By utilizing vertical pressure variation between the water tanks and pools, along with slanted piping, the water ran at a consistent flow using only natural forces! This was not only important for water circulation, but also key for creating a serene and tranquil ambience with soothing sounds of trickling water, all throughout the hammam. Carefully designed, round convex glass windows take in the sunlight and disperse it evenly on the inside. These special windows were made in such a way that only let in light through one side, making it impossible for anyone to peep-in from the rooftop! Get Me to Ali Gholi Agha’s Hot Bath! The glorious Hammam-e Ali Gholi Agha it located at: Ali Gholi Khan complex, Bid abadi Street, Isfahan, Iran.It’s a short walking distance of about two blocks south of the Shohada Subway Station. Address: Hammam-e Ali Gholi Agha, Bid Abad St., Masjed Seyed St.